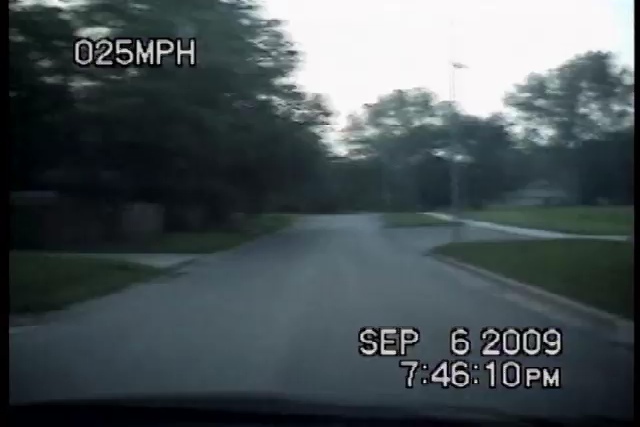 Police dashcams catch a suspect firing his gun directly at cops on a golf course in Kansas City, Missouri. Officers were responding to a crashed car on the course and when the first cop arrives, he is immediately shot at nearly point blank. Cops are able to gun down the suspect without any injuries themselves.